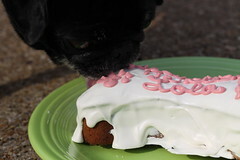 Today was Chattanooga Pug’s annual Purple Pug Penny Party at Aunt Sue’s K-9 Bakery. 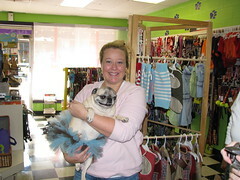 Aunt Sue’s has been hosting our February pug social for over 4 years now. We take this opportunity each year to collect pennies, nickels, dimes, and dollars for pug rescue. 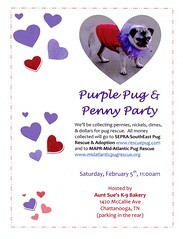 We divide the funds among SouthEast Pug Rescue & Adoption and Mid-Atlantic Pug Rescue. 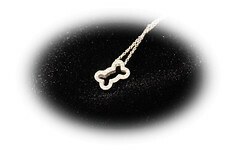 For the pugs in rescue, literally every dollars helps. Thanks to everyone who came out to support pug rescue. This year, I took Lola and Violet. This was Violet’s first pug social and I don’t know if she entirely knew what to think about the other pugs running around. 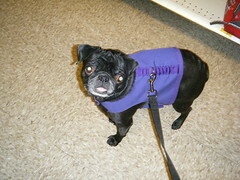 She is so quiet and laid back and we had several young pugs there running up and down the aisles. 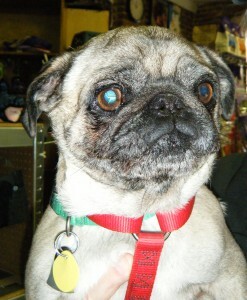 We had another SEPRA pug who had recently been adopted –Valerie. Valerie has only been with her new family for 6 days. Thank you to her mom & dad for giving her a new forever home. 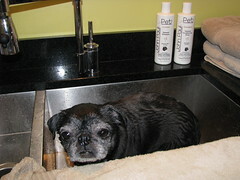 I use Paul Mitchell hair products and my pugs use John Paul Pet products. While giving the girls a bath, I strategically placed their John Paul Pet oatmeal shampoo & conditioner in the background. Of course, Baby Girl was her usual obstinate self in the sink. Lola acts like I am torturing her. Violet just stands there like an angel and lets me lather her up and condition her down. I was afraid that Peaches would not fit in the sink, but she did and she was a good girl. It was an afternoon of pugs getting their hair “did” and pawdicures. Lola had a big day out on the town today. She & I got to spend some one on one time together. We started off the morning by doing a home visit for a pug rescue. 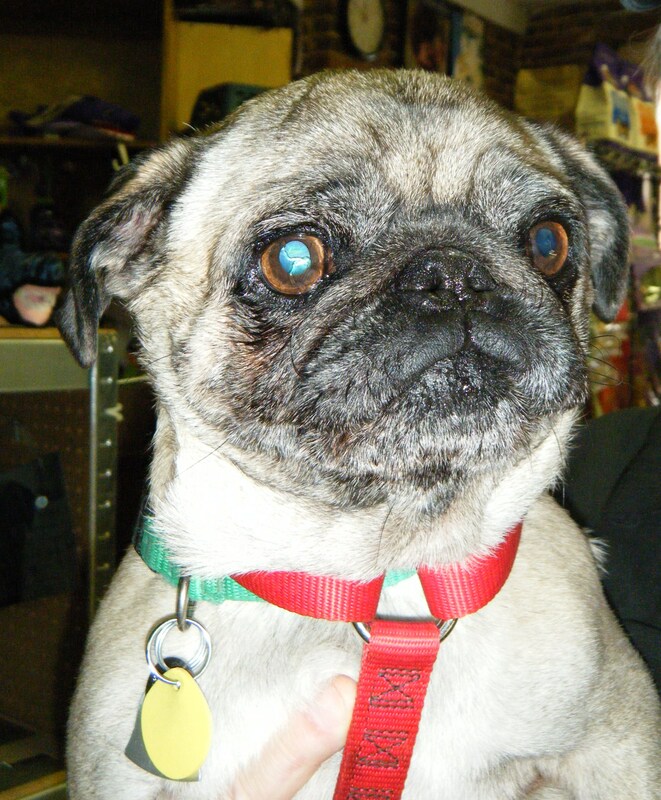 When perspective homes are interested in adopting a pug, they often require a home visit. 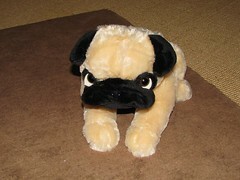 It isn’t to check for dust bunnies under the beds, but rather to make sure the home is a safe environment for a pug. I always like to take a pug along with me to see how the perspective home interacts with a pug. Lola is my go to gal since Violet is recovering from her dental and Baby Girl is too much to handle. Lola and I also went to PetsMart to get Baby Girl some potty pads. I am so fortunate to spend time with one of my girls! Happy Birthday Lola Bug!!! It is sad, but Dogster sent me an email reminder that it was my own baby’s birthday. This propelled me into a tailspin to call Bone Appetit to get her a cake made, run to the other side of town to pick it up, get her some birthday treats, and get home to pull the camera out! Lola loved her cake with yogurt icing and her new party dress. What she loved most of all was two bully sticks! Happy Bithday little girl! We love you. It was freezing outside today. No really, at 12:00pm it was only 25 degrees. Have no fear; Chattanooga Pugs were meeting at Bone Appétit so we were toasty warm inside. Every January, Bone Appétit lets us invade their store for our pug gathering. We had a great turn out of people and their pugs. 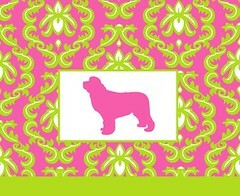 Before the holidays, I found an ETSY.com site from NurdBunny with the cutest hats and scarves for pugs. 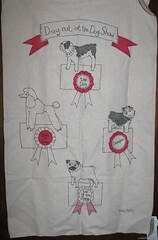 I am sure that other canine breeds buy them, but NurdBunny has a pug as their model. I had sent them a convo to see if they would make me a matching hat and scarf too, and they said yes! Today was our first outing in our winter wear. We went to our local doggie bakery for our January pug gathering. Lola, Baby Girl, and I all had on our hats and scarves. I can imagine the looks that we were getting riding down the road. I pulled up to a stop light and it was all that I could do not to burst out laughing. I could literally feel the person in the car next to us staring at the spectacle! Thanks NurdBunny! 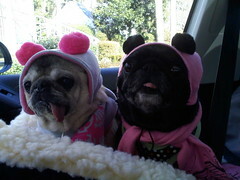 Pictured are Baby Girl (SEPRA hospice pug) with he gray and pink hat, and Lola with her pink and black hat. Meet our new pug, Buster!! He doesn’t eat very much, is house trained, and just wants to be cuddled! Lola is not very sure about this new addition to the family. Baby Girl is not amused. She doesn’t like him at all and has not stopped barking at him! 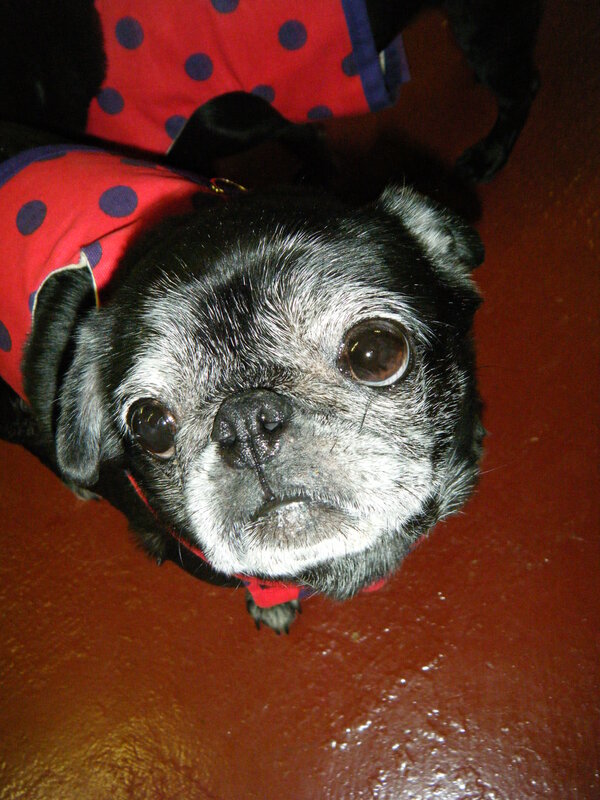 Just click on the photo and it will take you to my flickr page where I have some videos of all there pugs! You are currently browsing the archives for the Pug Shopping category.